One of my favourite things is receiving feedback from happy people who now own shiny Zee West originals! 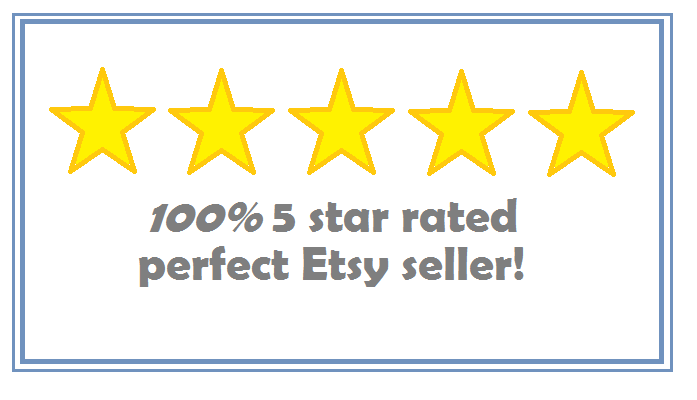 I am very proud to say that I have a perfect seller rating on etsy. To have a look at all of my Etsy store feedback, take a look at my feedback page on Etsy. Feel free to email me with any feedback you have on my handmade goodies or my website.